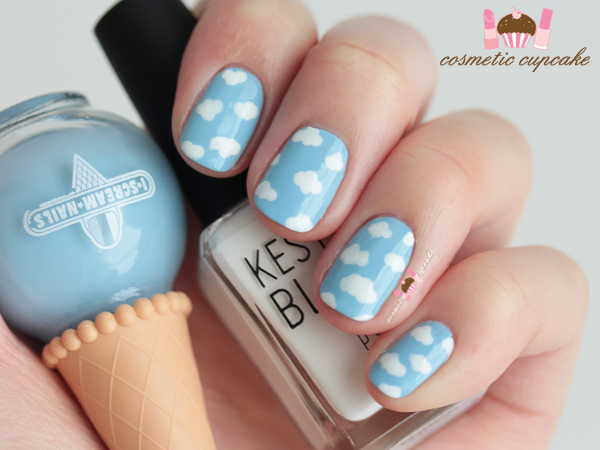 I have never tried a cloud mani, and to be honest haven't seen many around. I love this!! Oh you should try it out hun! I love it! No idea how to do cloud or anything fancy though :P We'd love to see some tutorials. I'll definitely put a tutorial on the to do list! The mani looks hard but is so easy to do.